Waffles & Cream is the coolest new food truck to come to Myrtle Beach! 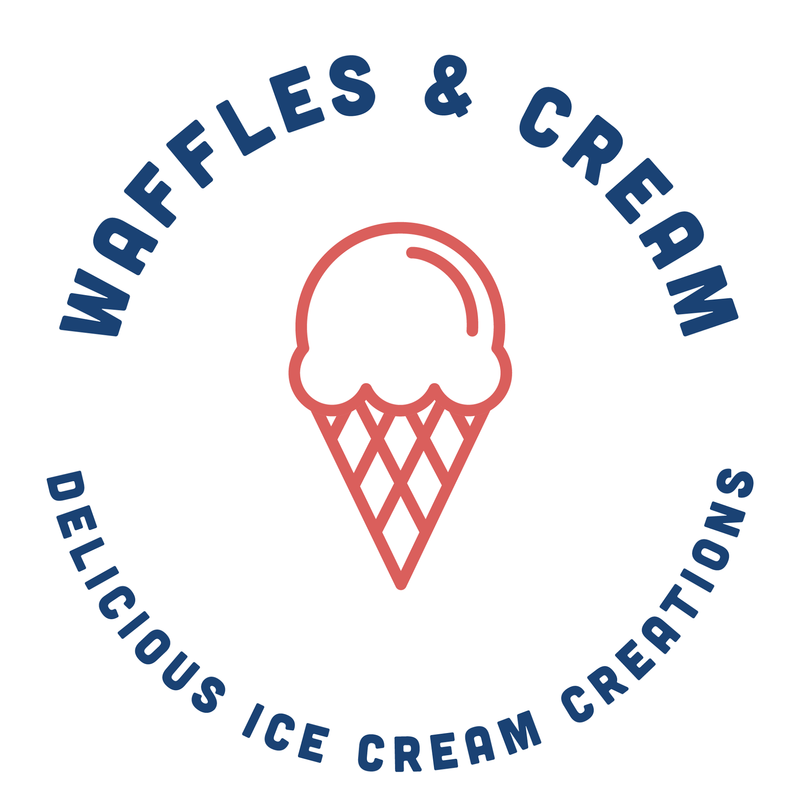 Waffles & Cream is the perfect spot for a sweet treat - specializing in delicious ice cream creations where waffles and ice cream come together. Waffles & Cream offers a variety of delicious ice cream creations! Unique options include Waffle Bowls, Waffle Nachos and Waffle Sticks; Waffles & Cream also sells the classic Waffle Cone. 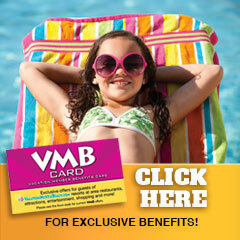 Conveniently located across from Joe’s Crab Shack, they are sure to become a quick family favorite. This food truck is now open at Broadway at the Beach daily, in-season, from noon – 11pm. 20% off total purchase; expires September 30, 2018.